This looks bloody yummy! I will definitely have to try it out. I make pitta pizzas at least twice a week! Like you, I go for tomato puree, mozzerella and chicken! I often put tonnes of herbs on mine too! They're so small yet so filling once you get tonnes of toppings on! My hearts bleeds love when my ears gets to hear about a new pizza recipe. 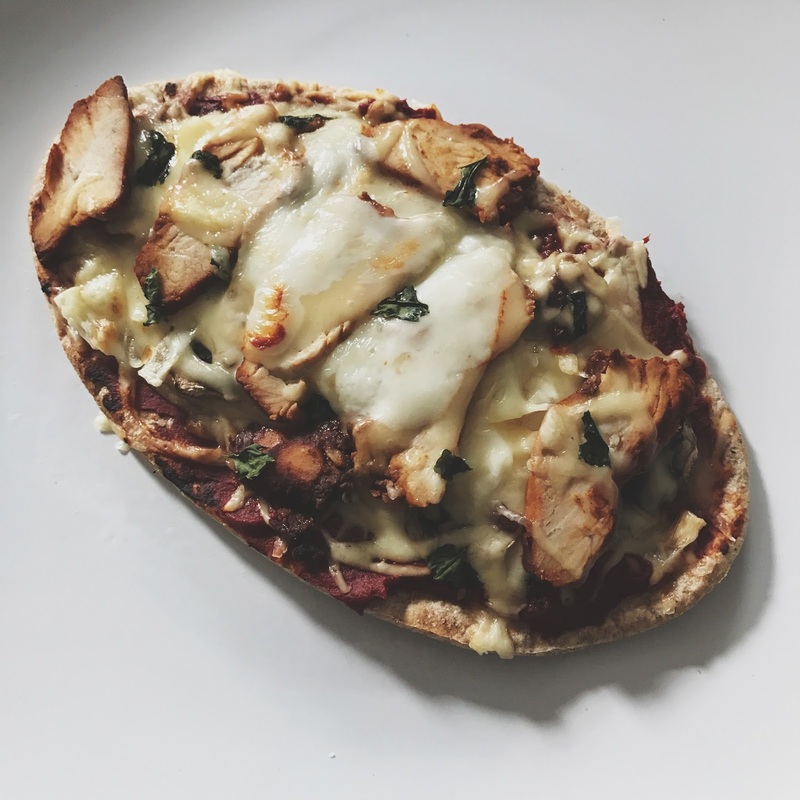 Thanks for sharing this recipe for Pitta Pizaa, you have made my day! This looks super tasty! Haven't had a homemade pizza in ages.